Ever dreamt of having your own place in the country? Here is your chance! 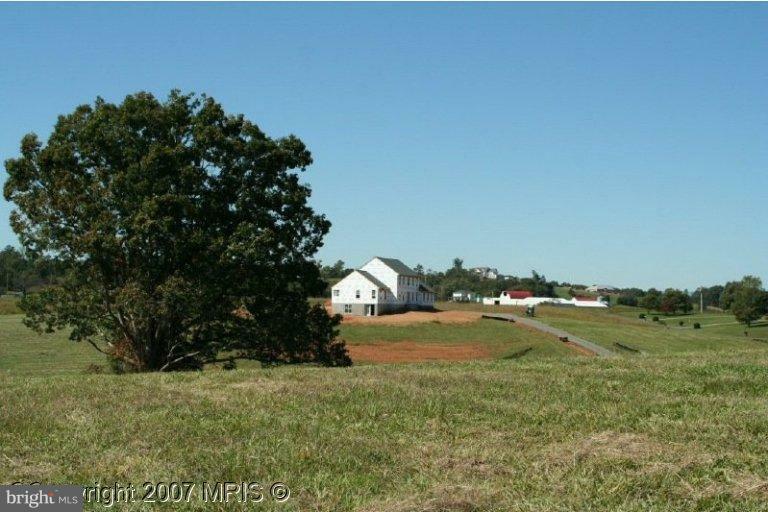 These lovely, pastoral home sites are 3+ acres in scenic Madison County, Virginia. Paved roads are in place. Additional home sites are available. Direction: From Culpeper - Take Rte. 29 South toward Charlottesville. Pass the town of Madison, Left on 230 (Orange Road). Go 3.2 miles to Aroda. Left on Route 607 (Elly Rd). Go 2.2 miles. Right on Route 614 (John Tucker Road). Right on Sheffield Way. Sheffield Manor is a subdivision within the city of Aroda, Virginia. There are currently 3 Homes for Sale within Sheffield Manor, with asking prices ranging from $85,900 to $95,900. 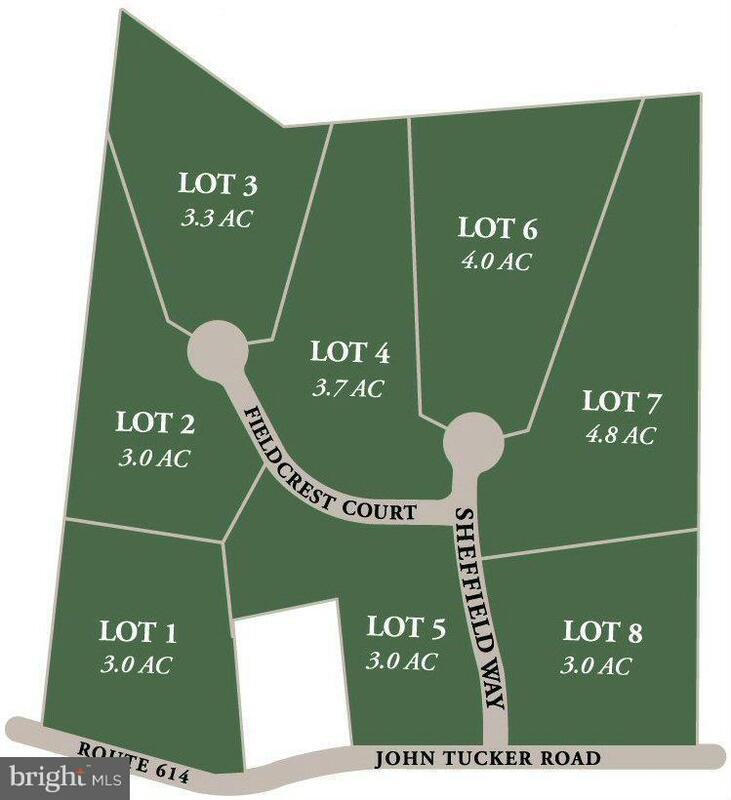 The average list price per square foot of the available inventory in Sheffield Manor is $1, which is above the Aroda average of $0. Waterfront homes represent 0.00% of the available Sheffield Manor inventory. The total number of households in the zip code of Sheffield Manor is 331, with an average household size for of 2.64 people. The total number of renter households within the zip code of 22709 is 58, which means that 82.48% of households in this zipcode are owner occupant households. FIELDCREST COURT , Aroda VA 22709 is a Land, with 0 bedrooms which is for sale, it has 130,724 sqft, 130,724 sized lot, and 0 parking. 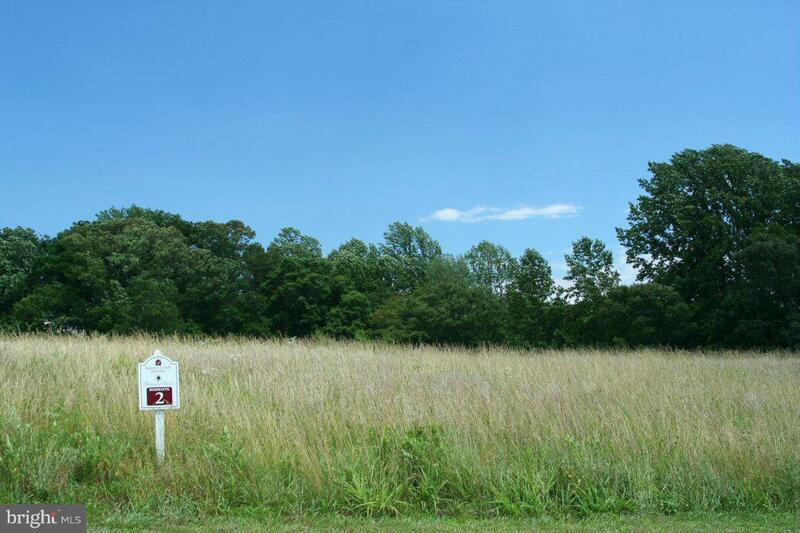 A comparable Land, has 0 bedrooms and 0 baths, it was built in and is located at FIELDCREST COURT ARODA VA 22709 and for sale by its owner at $ 95,900. This home is located in the city of ARODA , in zip code 22709, this MADISON County Land, it is in the SHEFFIELD MANOR Subdivision, and HAWK'S RIDGE are nearby neighborhoods.